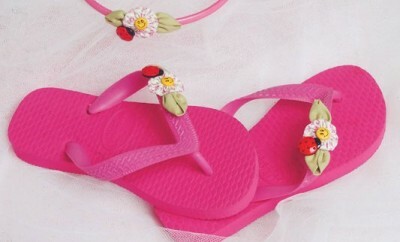 Flip flops are the best choice for foot wear during the warm summer months. 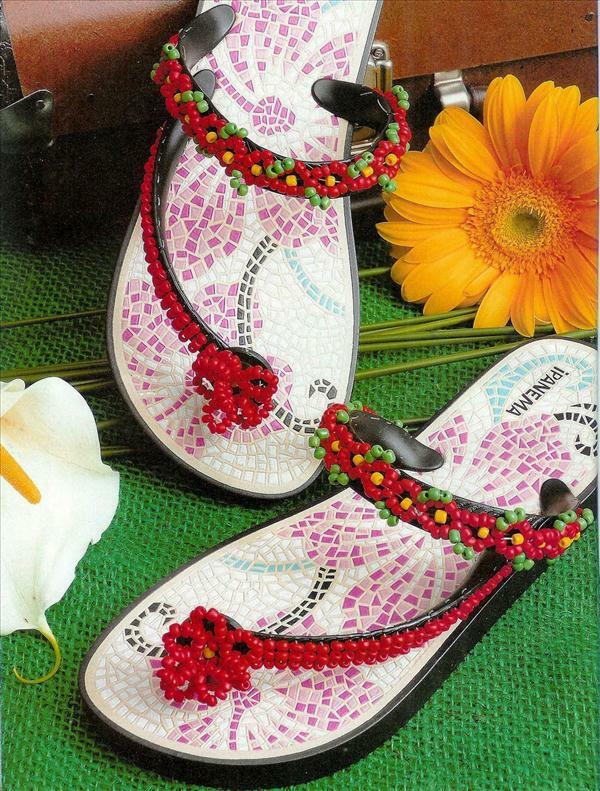 They are easy to slip on, come in a variety of colors and can match almost any outfit. 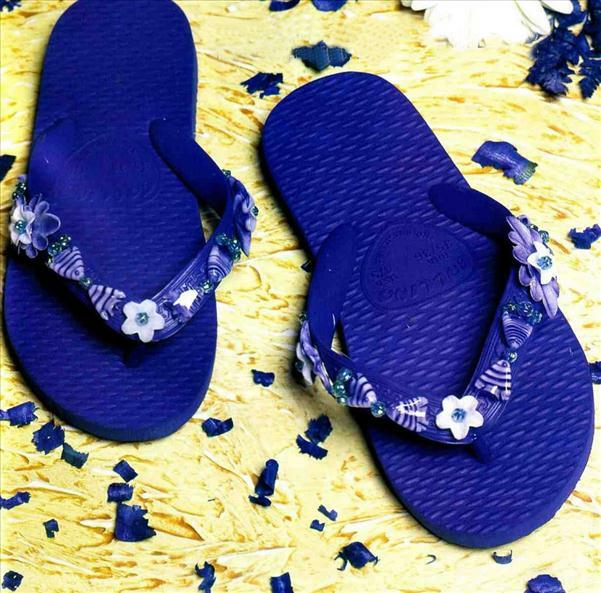 Instead of searching for hours for the best pair for you and to put up with their high price, you can spend only a few dollars and have sandals that are stylish and unique because you’ve made it on your own. 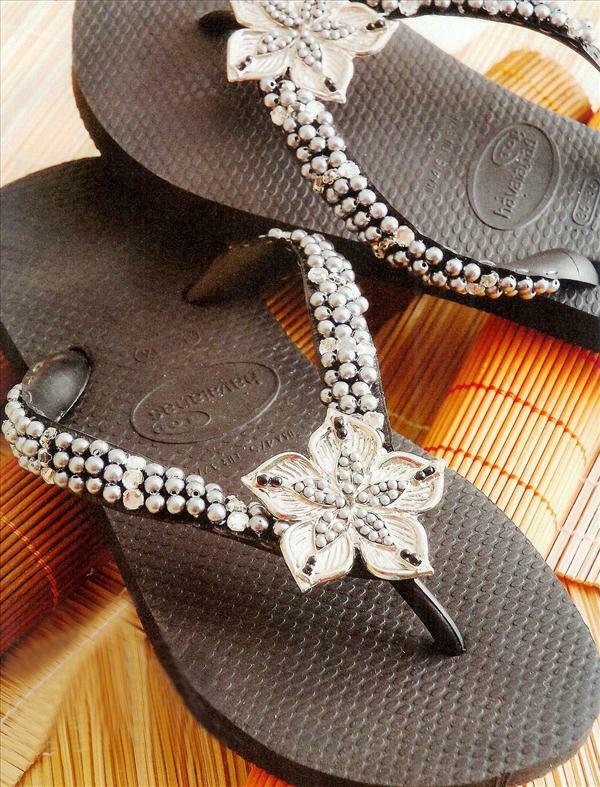 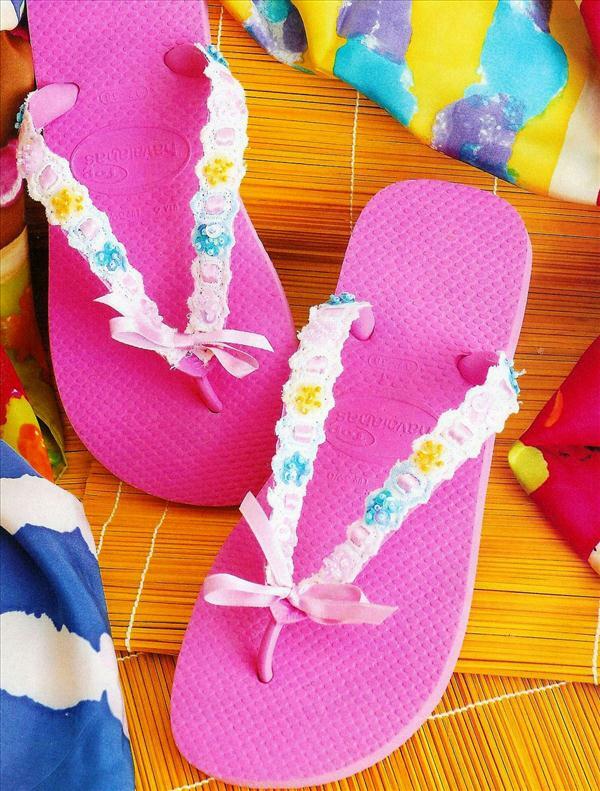 Check out these DIY flip flop projects with beads and embellish your old sandals in a day.